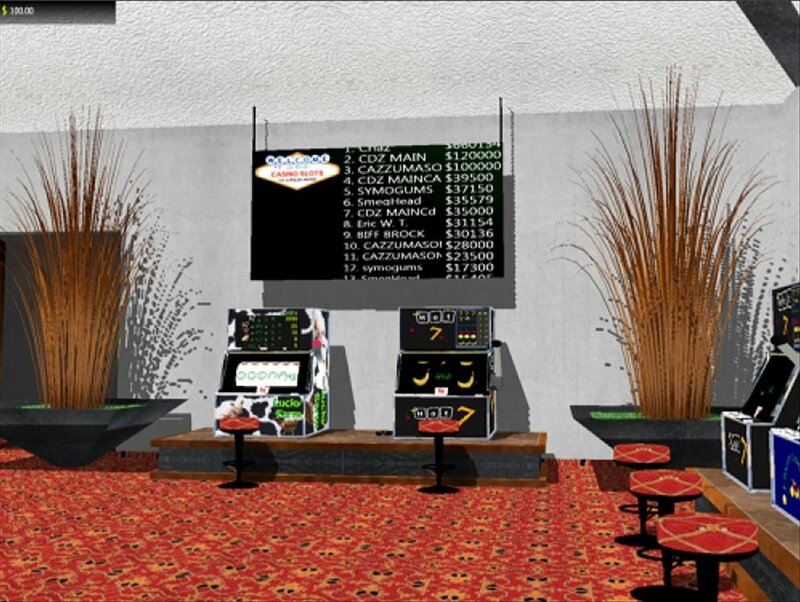 Bingo halls and casinos have a very special atmosphere with their jingly sounds, tinkling colorful lights and the hypnotic movements of the game machines. 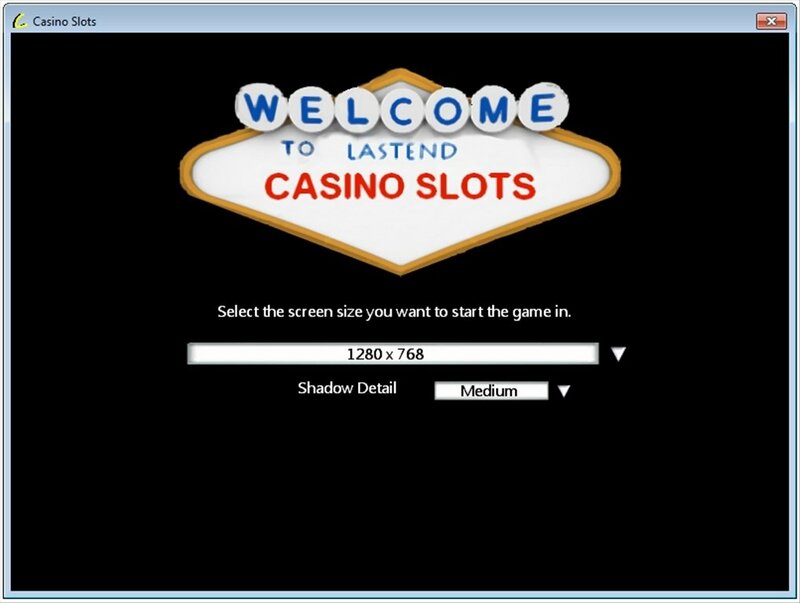 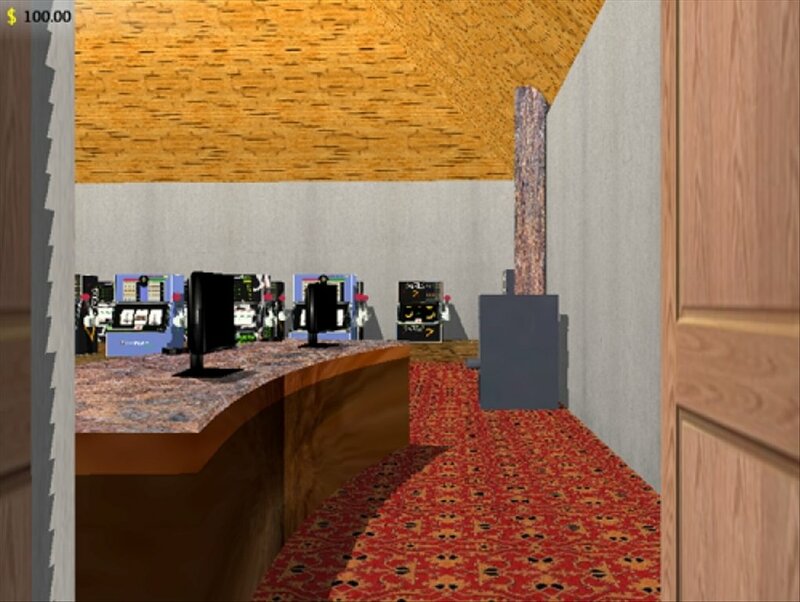 In Casino Slots you can enjoy a 3D Las Vegas casino from your PC, to play without spending any money at all. 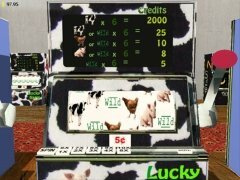 Slot machines and Blackjack tables without leaving your house. 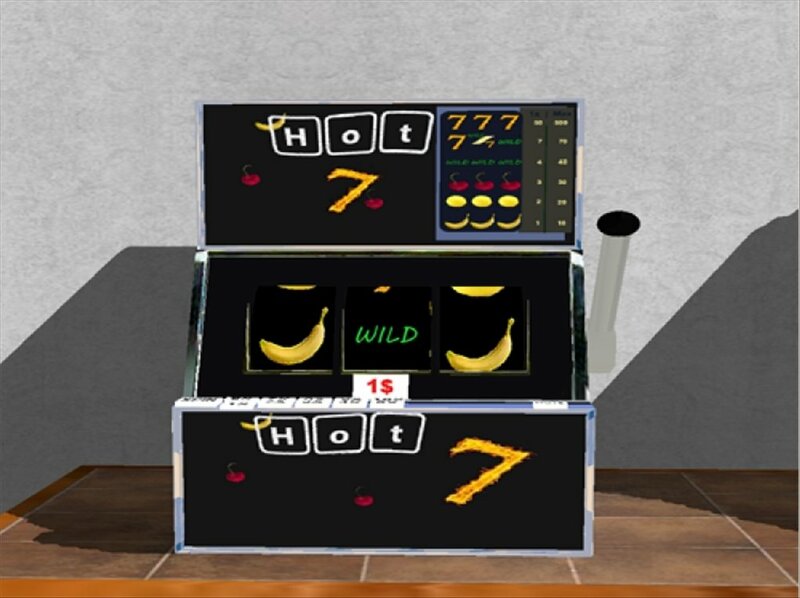 In Casino Slots you'll find different sorts of slot machines and Blackjack tables. 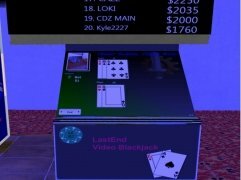 You'll start off with 100 dollars to be able to try your luck in the casino. 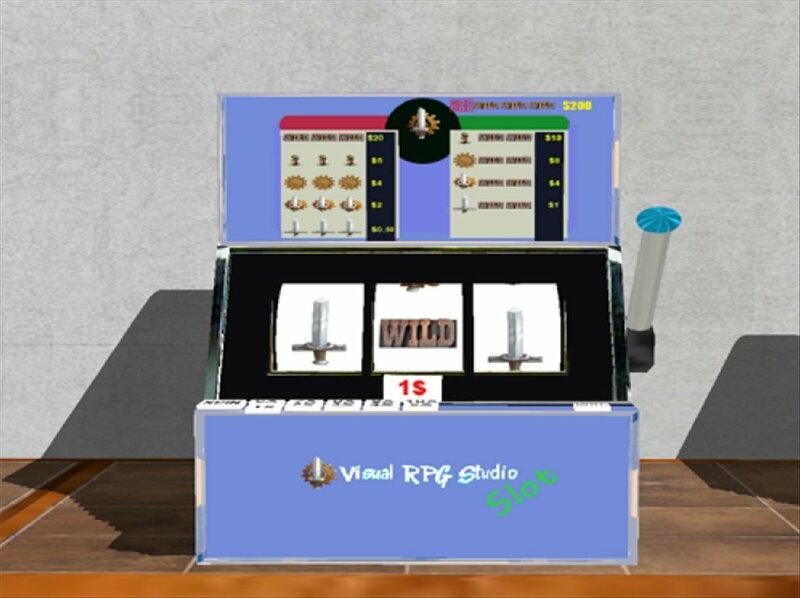 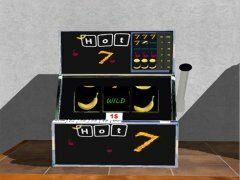 Different slot machine models and Blackjack tables. 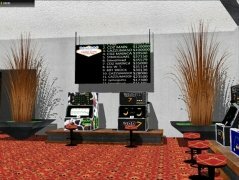 Scoreboards for the participants en the games. 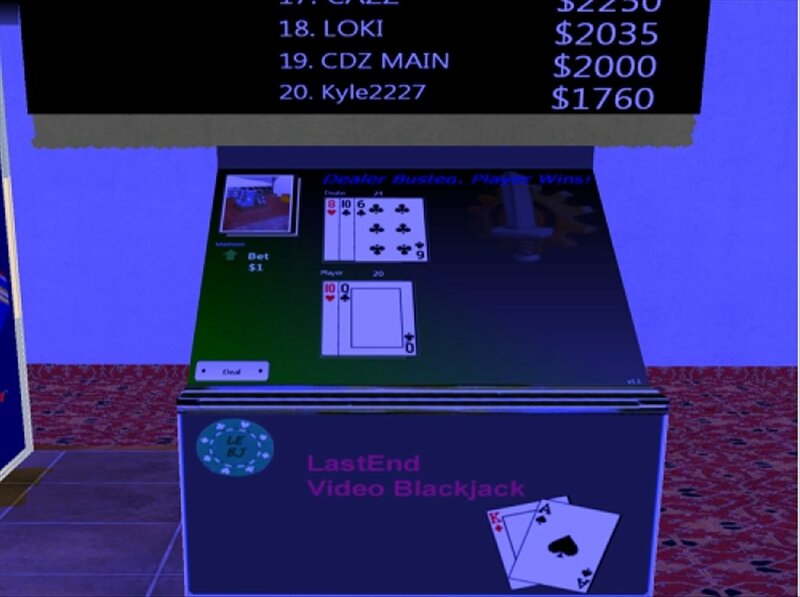 Play for free without real money. Access the virtual casino of Casino Slots and compare your score with that of other online players from all around the world.